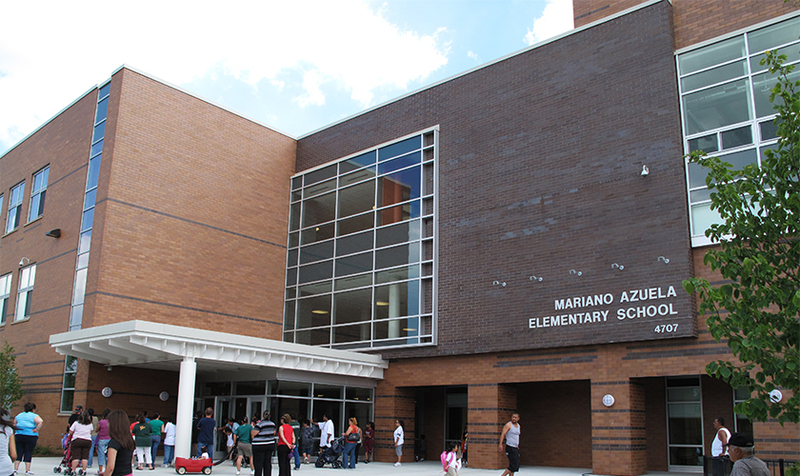 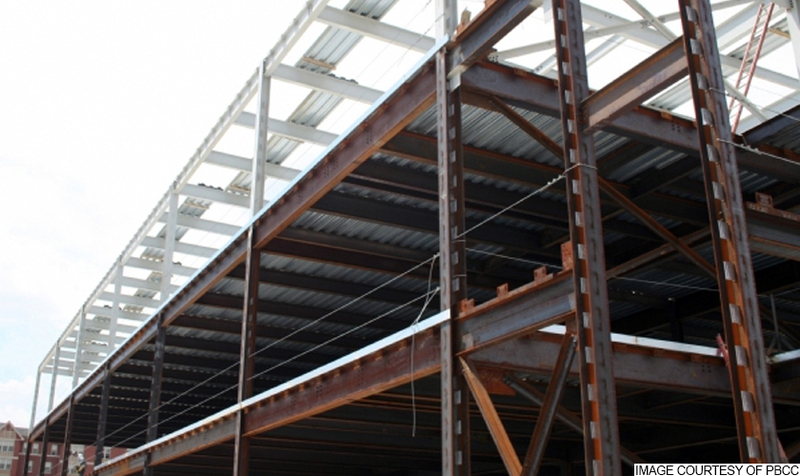 This 105,000-square foot, three-story, elementary school prototype is a composite steel frame and masonry construction that includes science, computer, music, and art classrooms, in addition to a library, gymnasium, and dining facilities for 900 students ranging from Pre-K to 8th grade. 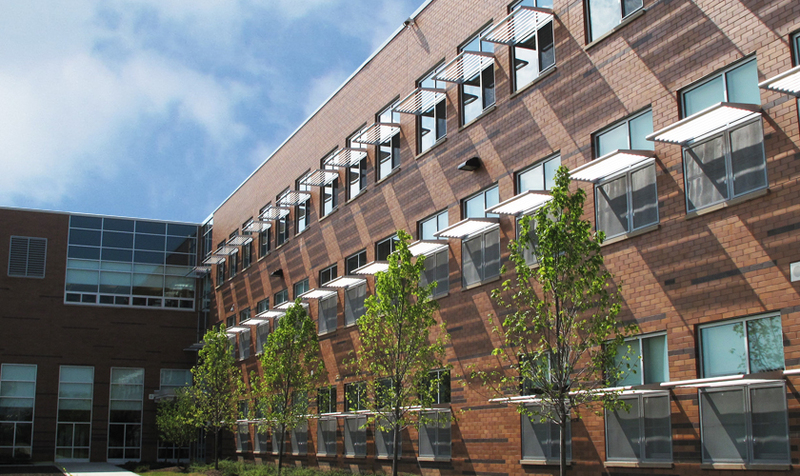 This building incorporates the sustainable design criteria required by the USGBC to achieve LEED “Silver” Certification, including a green roof. 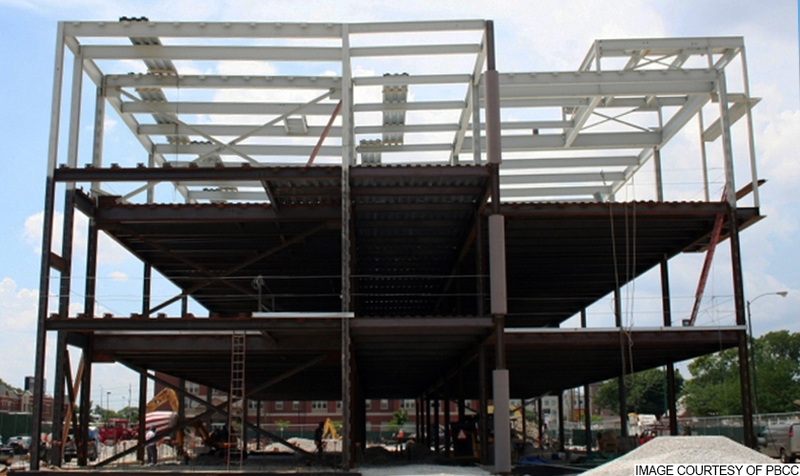 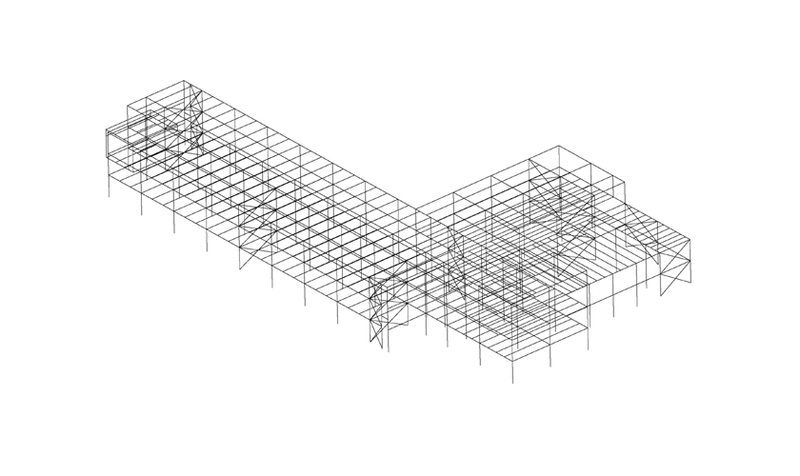 KMI provided structural engineering design services for the building.